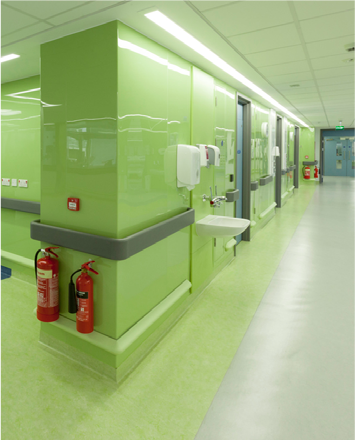 Altro Safety Flooring provides sustained slip resistance and durability with low maintenance and easy cleaning. 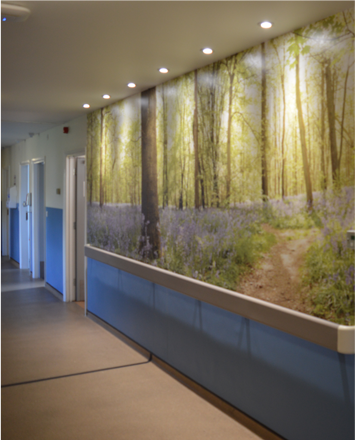 Available in a wide range of products to suit the needs of all environments. 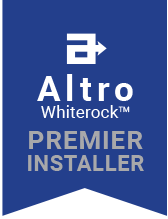 Altro Whiterock, Altro Fortis Titanium & Stainless Steel Sheet are proven high performance products that offer a hygienic, durable and impact resistant solution. 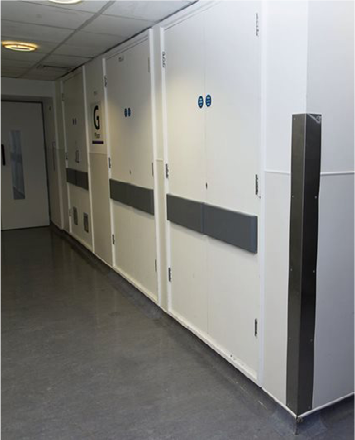 Altro Whiterock Hygienic Doorsets are the perfect solution where hygiene and impact resistance are essential. Doorsets are custom made to meet the design requirements of any environment. 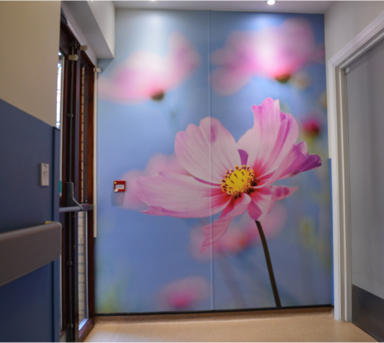 Altro Whiterock Hygienic Ceiling Systems offers a virtually maintenance free solution to complete the clean room environment, helping to reduce condensation and easily cleaned in situ.